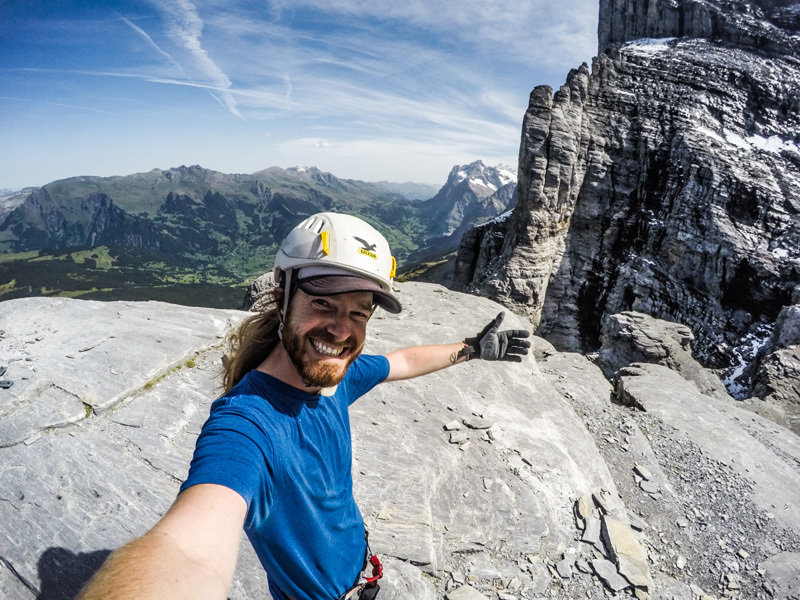 After five years working as a tour guide around Europe, James realized that the wilderness was his passion. The problem for the Cheltenham, UK native was, there isn’t a lot of wilderness in Europe. James researched his options and found College of the Rockies’ Adventure Tourism Business Operations (ATBO) program, located at the College’s Golden campus. He is likewise impressed with the expert instructors in the program. “Who’s better to teach you about navigating and planning a backcountry backpacking trip than someone who’s climbed Mt. Everest four times?” he asks. We're glad you travelled from the UK to join us, James. We're proud to be a part of your new path.